Tom has been in the retirement benefits and compliance industry for more than 16 years starting out as a registered representative before moving into a consultative role specializing in ERISA benefit plans. Tom most recently served as a Sr. ERISA Compliance Consultant with John Hancock. Before working with benefit plans, Tom spent more than seven years working for a regional chamber of commerce in multiple positions focusing on sales/fundraising, program development and operation, and government relations. Tom is a graduate of St. Anselm College, a credentialed member of the American Society of Pension Professional and Actuaries (ASPPA0) and resides in Saugus, MA with his wife and two young daughters. Scott is a Regional Vice President with Primerica Financial Services. He is a self-employed business owner with more than 21 years’ experience in the financial services industry. His office is located at 325 Broadway Lynn, MA 01904. He holds a Life and Health Insurance license and is a Registered Representative and Registered Principle with PFS Investments, Inc. He has a Series 6, 63 and 26 License and is a notary public. He is currently serving on both the School and Endowment Boards at St. Pius V, Lynn, MA. He is an Ambassador for the Lynn Area Chamber of Commerce and the secretary and member of the Board of Directors, Centerboard, Lynn MA. Scott lives in Lynn, MA and is happily married with two girls. Shawn Ford is the SVP of Commercial and Business Banking at Salem Five Bank. Shawn is a gifted sales leader and stellar presenter, with strong proficiencies in sales force development and relationship building. Shawn’s knowledge of personal and business lending, salesmanship, coaching and development, and customer service has helped him achieve success in the financial sector for over 22 years, in markets from New Jersey to Maine and all markets in between. His experience includes positions as a Market Director for HSBC, Regional Manager for Citizens Bank and presently as a Commercial Lender at Salem Five Bank. Shawn also owns a Property Management company. Shawn has a BS in Marketing from Plymouth State College. 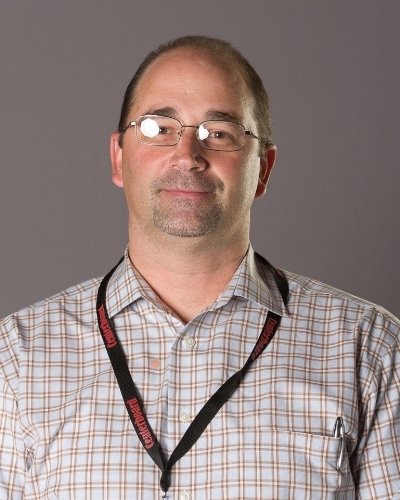 He enjoys volunteering with mission-driven nonprofit organizations such as Centerboard. In his spare time, Shawn enjoys relaxing at Lake Winnipesaukee, he was born in Lynn, MA and now resides in Southern NH with his two children. Teri is a self-employed Software Developer/Consultant who is currently working with the Massachusetts Center for Clean Energy on the management and development of several individual software projects. Prior to her current role, Teri spent 10 years at Aetna, Inc., most recently in the role of Application Software Delivery Advisor, where she was a Development Lead with technical oversight of various government business projects. Teri began her career at Medical Information Technology, Inc. (MEDITECH) where she held several roles, including Senior Programmer Applications and Product Development Analyst. 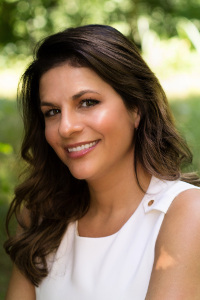 She is a graduate of the University of Massachusetts – Amherst, a resident of Lynn’s Central Square, and a member of the Central Square community for over twelve years. In her spare time, Teri enjoys being an “urban pioneer”; spending time at Lynn’s shore, attending art openings, theatrical events, and concerts, and participating in the Downtown Lynn neighborhood events. Kemberly has an extensive sales background. Working in the past at Citizens Bank, Santander Bank and currently as a Supervising Agent with American Income Life Insurance, Kemberly’s people skills and sales prowess have well-prepared her to engage individuals in Centerboard. Making calls, meeting people and building relationships are part of her day to day routine. Kemberly believes that “becoming part of the family and not being a sales person” is something that has gotten her where she is today. Kemberly is thrilled to be a part of “an amazing organization like Centerboard.” As a board member, she has helped obtain many donations for fundraising activities and events. Kemberly is a 6-year resident of Salem, MA, a wife to Andre Freitas for over 11 years and a mother to a four-legged daughter named Brooklyn. She is also a very proud aunt to 7 amazing little boys; two of which are autistic. Dolly Moser is an Assistant Vice President and Customer Service Manager at Peoples United Bank. Dolly enjoys being a sales leader with strong proficiencies in sales development, building relationships and contributing in building the business of several financial institutions. Dolly’s knowledge of coaching and development, banking, salesmanship, along with her passion for customer service has helped her achieve success in the financial sector for over 22 years, mostly in the Boston, MA market. Her experience includes positions as a Senior Vice President and Regional Manager for Citizens Bank, Regional Manager in the Hospitality sector and presently a Customer Service Manager for Peoples United Bank. Dolly speaks 3 different languages and has traveled the world as a Department of Defense dependent having grown up as a U.S. Army brat. Dolly enjoys volunteering with nonprofit organizations such as Centerboard. In her spare time, she kick-boxes and enjoys spending time with her 2 daughters. Dolly lives on the North Shore of Massachusetts. Toyuwa has been a leader in local banking for over 17 years. For more than a decade, he has been a Vice President and Market Manager for Salem Five Bank. At Salem Five, Toyuwa manages sales activities and brings in new commercial lending and deposit relationships. Toyuwa takes special pride in recognizing, rewarding, and developing teams through training and coaching. 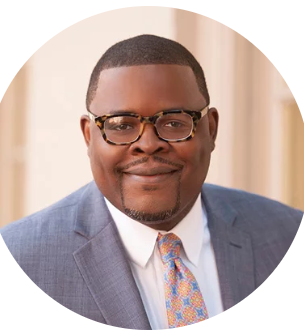 Before coming to Salem Five, Toyuwa was a business development officer and a branch manager for Citizens Bank, and a customer service representative for Fleet Bank. Toyuwa has degrees in Management from Northeastern University and Executive Management from the New England School for Financial Studies at Babson College. In addition to serving on the Board of Directors at Centerboard, he has also served on the Board of Directors for Pathways, Inc. in Lynn and the Rotary Club of Swampscott, where he was a past president. Angelica is a Sales and Service Supervisor at People’s United Bank. In that position, Angelica enjoys being a sales and customer service leader, building business relationships, and contributing to building the business at People’s United Bank for the past five years. Before joining the team at People’s United Bank, Angelica’s passion for people helped her succeed in the hospitality sector, where she worked for Marriott International for a decade. Angelica was born in the Dominican Republic and raised on the North Shore of Massachusetts, where she called Lynn home for over 20 years. She currently lives in Exeter, New Hampshire. In her spare time, Angelica enjoys working out, running, going to church on Sundays, and spending quality time with her two children. 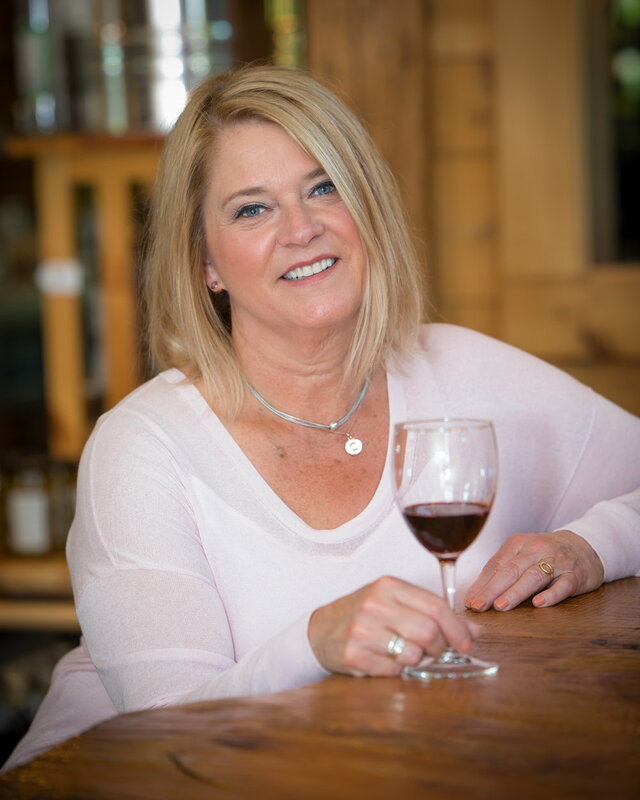 Donna is the owner of Mill River Winery, a fulfillment of her dream to make award-winning wines on the East Coast. Donna has a PhD in Chemistry with extensive experience in product development, management, marketing, and operations. She is passionate about local viticulture and making wine with an emphasis on preserving the signature flavor of each varietal. Donna strives to support local agriculture and tourism and celebrates everything the North Shore has to offer. Mill River Winery’s wine labels exemplify New England, its rich history, beautiful coastlines, and cultural activities. Prior to joining the wine world, Donna was employed in the chemical industry and was an Assistant Professor of Chemistry at Rhode Island College. Martha is a Realtor with Cameron Prestige, where she is a top producer, leader, and mentor to a team of more than 30 people. Martha values customer service and helping customers achieve their dreams and believes helping someone buy or sell a home should be a positive experience. As a member of the Northeast Association of Realtors, Martha has served on several committees over the years and enjoys being involved with community service projects. She has worked to help local schools fill backpacks with supplies and taken part in clothing, food drives, and helping purchase holiday gifts for children in need. Before becoming a full-time realtor, Martha worked as a real estate paralegal for 16 years, a position that helped her understand the business and make her a better Realtor. Martha was born in Lynn and still has friends and family in the area. She lives in Chelmsford with her better half and two children. In her free time, she loves to watch football and spend time with her family.